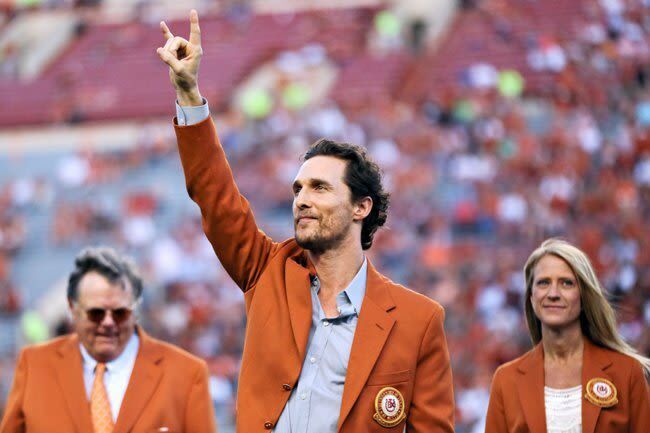 University of Texas at Austin announced today that they will welcome a new professor this fall semester—famous alumni and Academy Award-winning actor Matthew McConaughey. The star of recently released Free State of Jones alongside Hunger Games director Gary Rosswill will co-teach the film class in the Moody College of Communications with university lecturer Scott Rice. The class will take students behind the scenes of McConaughey's new movie with recorded videos and at least one on-campus visit. Spring course in Houston? Fingers crossed.